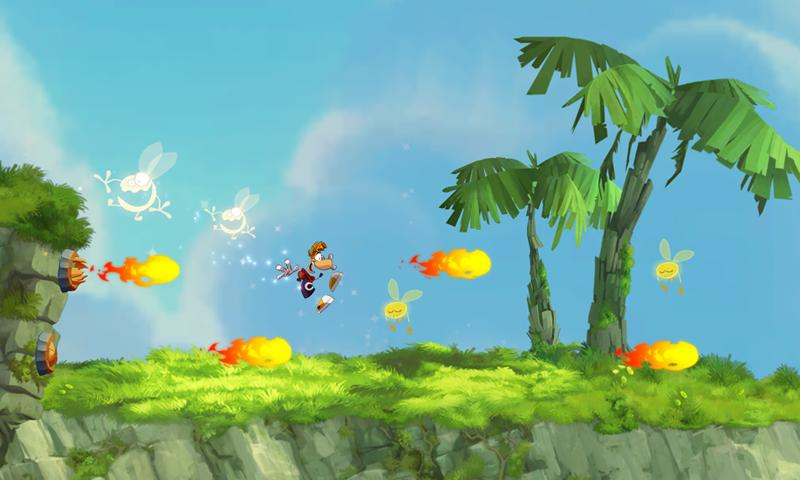 Multiple Platformer of the Year winner Rayman has landed today for Android users in Google Play. Rayman Jungle Run is finally live and according to initial player reviews, it’s too legit to quit. The graphics are spot on, soundtrack is pure win, and the touch-based controls are calibrated perfectly. If you’re unfamiliar with Rayman, it’s been a classic title for many years and there’s been several iterations for many of the different consoles and computers. This is the first time we’ve seen it for Android and it looks as though the developers have hit it out of the park. And all that is only three bucks. Hit the widget to make it yours.